For manufacturing companies that embrace digitization! The business processes of modern production companies now go way beyond having products made, sold and shipped. They deal with new developments such as providing service with the use of Internet of Things sensors, various types of sales channels, B2C in addition to B2B, more international suppliers and customers, which has made the supply chain much more complex. They, too, deal with more demanding customers who want their customer-specific orders delivered faster. Also remaining competitive requires continuous research into ways of saving on costs. These manufacturing companies find it difficult to manage all their business processes in an integrated way. They have to use many different systems that are not optimally – or not at all – integrated with one another. With these companies in mind, Oracle developed NetSuite ERP, including Advanced Manufacturing. 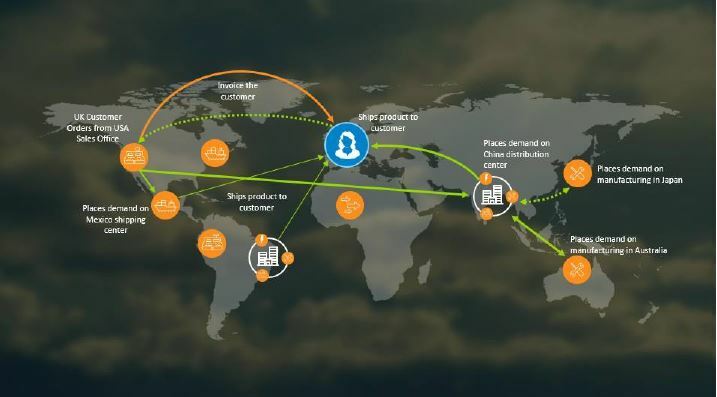 NetSuite enables modern production companies to seamlessly integrate customers, orders, items and stock with finance, e-commerce, marketing, sales, sourcing, production, warehousing and customer support. In brief: one fully integrated ERP solution for the manufacturing industry. Read this study to see what NetSuite ERP + Advanced Manufacturing can do for manufacturing companies with an explanation of the functions listed above. The study was conducted by Technology Evaluation Centers, an international consultancy firm that helps companies select appropriate software solutions.